Do you like Zombie Demolisher 3? Share it with your friends. 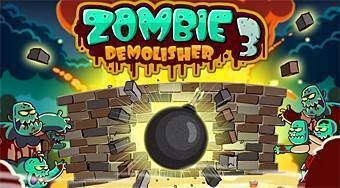 Zombie Demolisher 3 - get down the demolishing balls onto the game field in order to kill all the zombies.